(844) 380-8637 Who Am I Calling? The number of lawsuits claiming LivaNova’s Sorin 3T heater-cooler systems caused injuries have more than doubled in the last year. 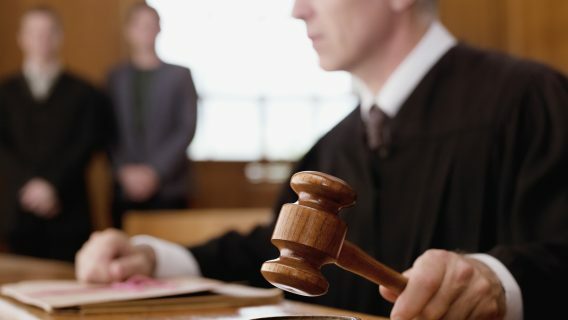 Now, a federal panel has decided the cases should be transferred to a single federal court to move them more quickly through the legal process. 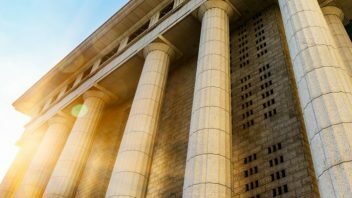 The Judicial Panel on Multidistrict Litigation on Feb. 1, 2018, consolidated 39 lawsuits over the heater-cooler devices into a multidistrict litigation in Pennsylvania. At least another 33 state cases from around the U.S. may be included in the MDL. The lawsuits claim the Sorin 3T spread bacteria during surgeries, leading to serious infections or patient deaths. 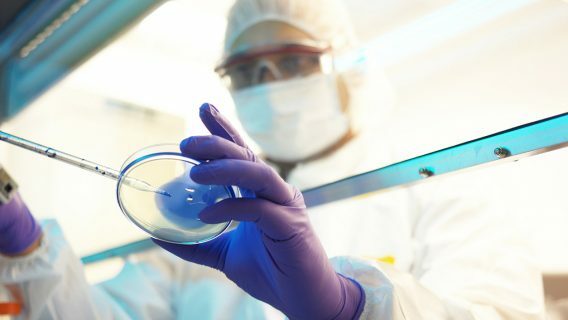 The U.S. Food and Drug Administration has been investigating the devices and their relationships to infections since 2010. The devices were originally manufactured by Italian manufacturer Sorin Group. It merged with Cyberonics, Inc. in 2015. The companies were renamed LivaNova following the merger. 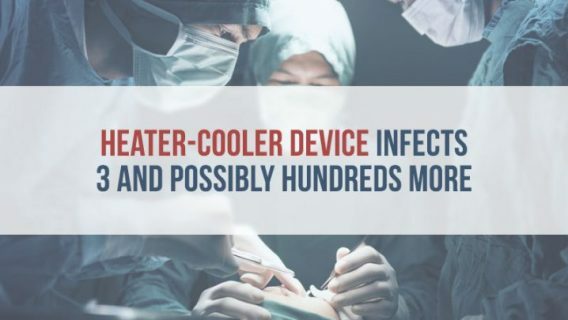 Heater-cooler devices are used in almost all open-heart, open-chest bypass surgeries. Six in 10 of those surgeries have relied on Sorin 3T devices in recent years. Bypass operations require surgeons to temporarily stop a patient’s heart or lungs from working. Body temperatures can fluctuate dangerously in these procedures. Heater-cooler devices regulate a patient’s body temperature by heating or cooling heart-lung machines and surgical blankets. The Sorin 3T devices may have been used in as many as 750,000 surgeries before regulators identified their link to infections. Because the type of infections involved can take years to show up, there could be dozens, if not hundreds, more lawsuits filed and included in the MDL. The FDA issued a Safety Communication in 2015 warning that Nontuberculous Mycobacteria (NTM) could grow inside Sorin 3T water tanks. “Although the water in the circuits does not come into direct contact with the patient, there is the potential for contaminated water to enter other parts of the device or transmit bacteria through the air (aerosolize) through the device’s exhaust vent into the environment and to the patient,” the FDA states on its website. NTM infections can cause permanent lung damage in some cases. 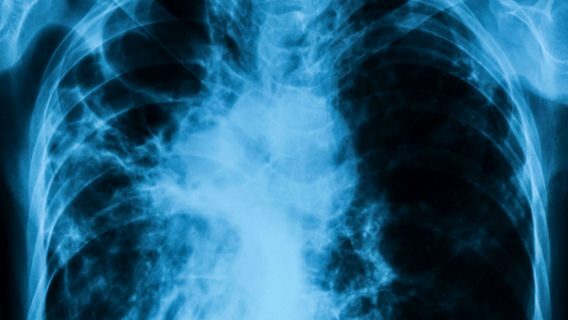 Symptoms are similar to other lung conditions, making a quick diagnosis sometimes difficult. The FDA began receiving reports in 2010 of patients developing serious infections following bypass surgeries. But it wasn’t until 2015 that the agency determined Sorin 3T heater-cooler machines were likely connected to the problem. People who had filed Sorin 3T Heater-Cooler lawsuits asked a federal panel to combine their cases about a year ago. But the U.S. Judicial Panel on Multidistrict Litigation (JPML) ruled in March 2017, there was no need. MDLs allow several similar lawsuits to be managed more efficiently through the legal process. They eliminate duplication in pretrial proceedings. Individuals are still represented by their own attorneys, but panels of lawyers guide the consolidated cases through the MDL process. At the time, only 16 lawsuits had been filed and 10 of those had been combined in a single court. By January 2018, the number of cases had more than doubled, and were spreading out across the country. LivaNova’s attorneys requested that the JPML combine the lawsuits. The company faced actions filed in 21 federal districts and multiple states across the country. Dozens of different law firms represented the more than 70 people who had filed suit. Complications related to a heater-cooler device?